With Readly you can read Venues: The 2018 Guide and thousands of other magazines on your tablet and smartphone. Get access to all with just one subscription. New releases and back issues – all included. 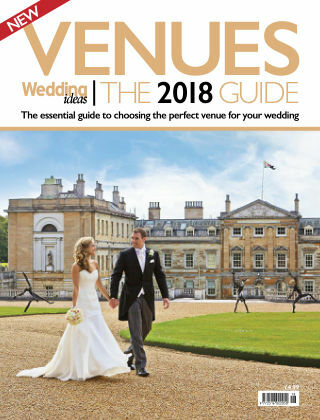 Brought to you by the publishers of Wedding Ideas, Venues: The 2018 Guide features the finest locations across the land, along with ideas and advice for creating the perfect setting for your wedding.